The old Vantage says farewell with the ultimate, 592bhp V12 powered creation, with just 14 earmarked for production. Just 14 to ever set foot on this earth is truly something unique. 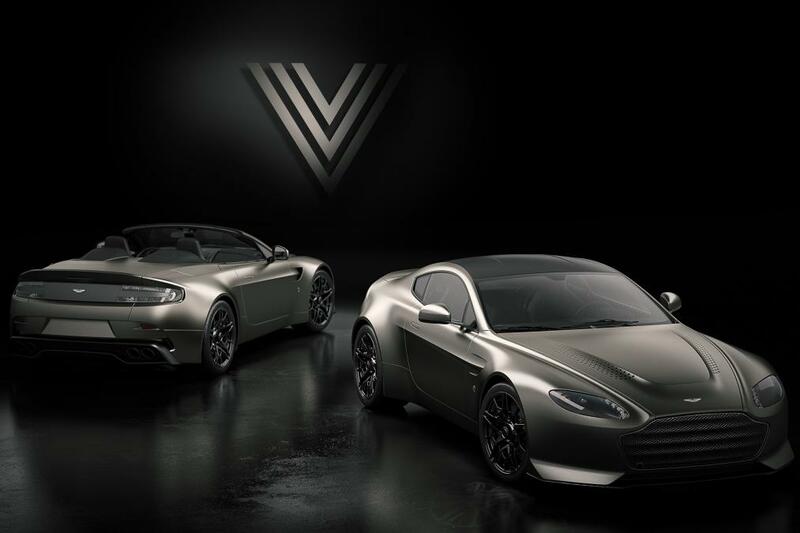 Aston Martin has unleashed a send-off for the outgoing V12 Vantage in the form of a new limited run customer commission special, called the V12 Vantage V600 and intended to be the ‘ultimate analogue Vantage’. 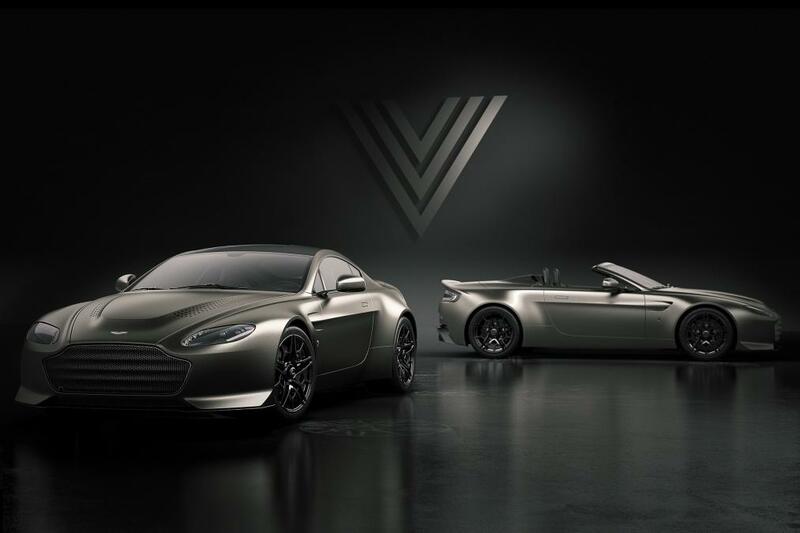 It’s not the first time Aston has applied the V600 badge to an outgoing icon – the 1998 V600 V8 Vantage takes that honour, and this new V12 powered special edition Vantage is also positioned as an extreme, uncompromised iteration intended to bring the curtain down on FH chassis Vantage production. 14 have been commissioned – seven coupes and seven roadsters – each powered by an uprated version of Aston’s 6.0-litre naturally aspirated V12, producing 592bhp. That’s 27bhp more than the V12 Vantage S, cutting the 0-100km/h to 3.5 seconds. Top speed remains at 205mph. Power is sent to the rear wheels via a seven-speed manual gearbox, while the suspension set-up comprises front and rear independent wishbones with three-stage adaptive damping. 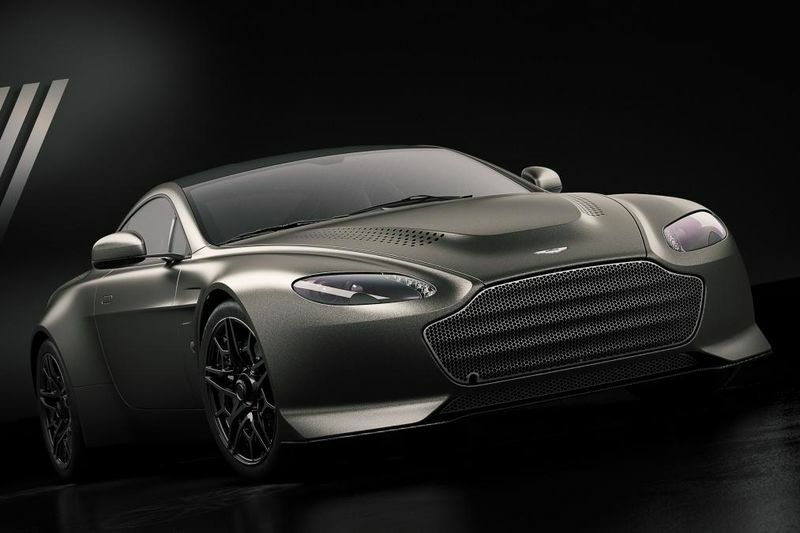 Visually, the V600 looks quite different from the regular V12 Vantage and features a full carbon-fibre exterior. A new, streamlined front apron defines the front end of the car, housing a honeycomb grille larger in size than before which feeds more air to the uprated power unit. A more aggressive side strake profile appears too, as does a new bonnet. At the back, a new rear diffuser is home to a quad exhaust system. The whole thing rides on bespoke, centre locking, machined aluminium wheels. Inside, the cabin is trimmed with a mixture of naked carbon-fibre and dark anodised aluminium. Lightweight sports seats are present while the centre console is all carbon-fibre, though the gear lever is machined from a single lump of aluminium. 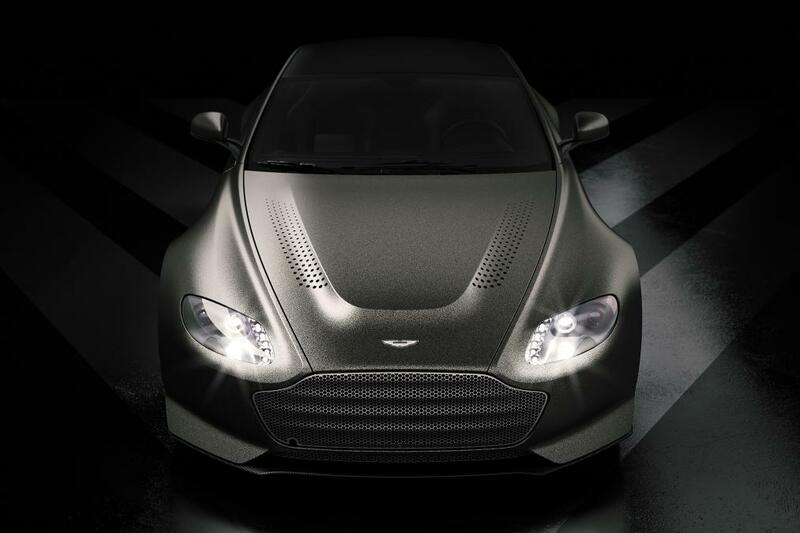 It all comes together to make the V12 Vantage V600 nothing shy of one of a kind. With such a limited production run planned, and with the vehicles earmarked for Aston’s most distinguished customers, prices for the V600 are available on special request only. The few who do purchase the run out special can expect their cars in the third quarter of 2018. So, for those of you who are after one of the most exclusive supercars of all time, one that is quite possibly the last of its kind ever, you better get moving quicky! The 2018 Aston Martin Vantage Is Here, What Are Your Thoughts?